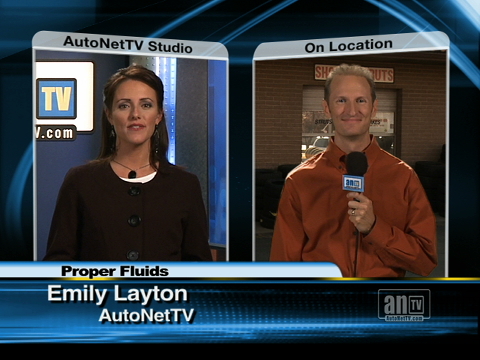 Today, Turner's Garage & Transmission is writing about the proper fluids for your vehicle. It's become more complicated with changes in automotive design and manufacturing. It's not that people in Sumter are confused as much as they don't realize how much things have changed in recent years. If you have questions about the fluids in your vehicle, please don't hesitate to stop by Turner's Garage & Transmission. You can find us on PO Box 1682 in Sumter, SC 29150. Just give us a call at 803-775-3225. Manufacturers are recommending specific weights of oil. The recommendation is often printed on the oil fill cap. It's certainly in the owner's manual. Of course, Turner's Garage & Transmission in Sumter can look it up for you. Your owner's manual or service advisor at Turner's Garage & Transmission can make sure you're using the right type. You may have heard of universal coolant. Universal, or global, coolant can be added to other types without harmful reactions. That's OK for an emergency top off, but following your manufacturer's recommendation for your vehicle or other auto type is always a safe bet.